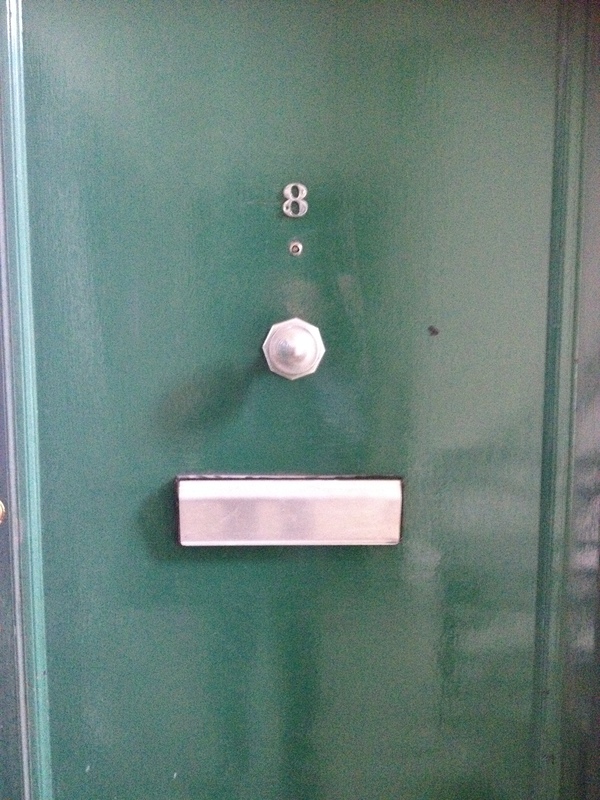 Yesterday David waved goodbye to his flat in Northwood. All packed up and ready to go. TTYL Northwood. The van came at 2 in the afternoon, loaded David’s boxes, suitcases and furniture and off it headed. Unfortunately we can’t move in to the new flat until next weekend so in the meantime we’re staying at Mark’s. Full of excitement of the new flat and moving in together we’re wishing away the next few days, but until then we’re getting straight back to work to pack up Mark’s room – no rest for the wicked! There’s been some great times in Northwood for David and although sad to leave, we’re both looking forward to the next chapter ahead.